It’s called the Las Vegas Of The North, Blackpool is England’s original ‘Sin City’. The popular seaside holiday destination offers more than just Kiss Me Quick hats and Candy Floss. For casino fans the resort offers a number of fantastic venues where players can enjoy Roulette, Blackjack, Slots and a wide range of entertainment. Modern chain casino with gaming tables and slots, plus a late bar with a grazing menu and TV sport. Roulette and Blackjack tables plus a dedicated Cardroom which hosts GUKPT, the UK’s best Poker Tour. 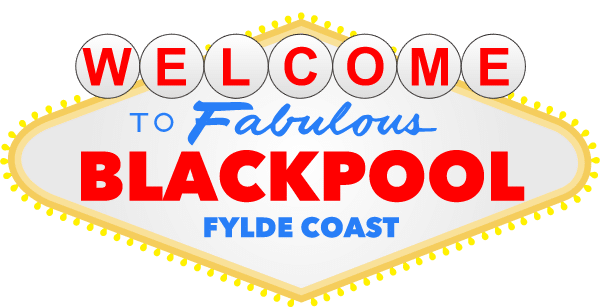 This casino is located close to the Pleasure Beach and its world famous Grand National ride. That's bound to be even more popular as the 2019 Grand National race gets closer! Table games, slot machines and poker tournaments in a relaxing modern casino.